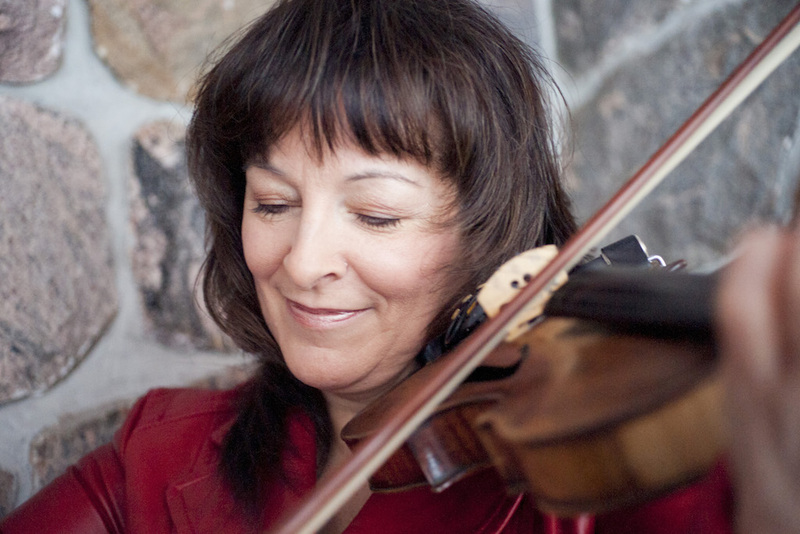 Cindy is a dedicated fiddle and step dance teacher with over 35 years teaching experience. 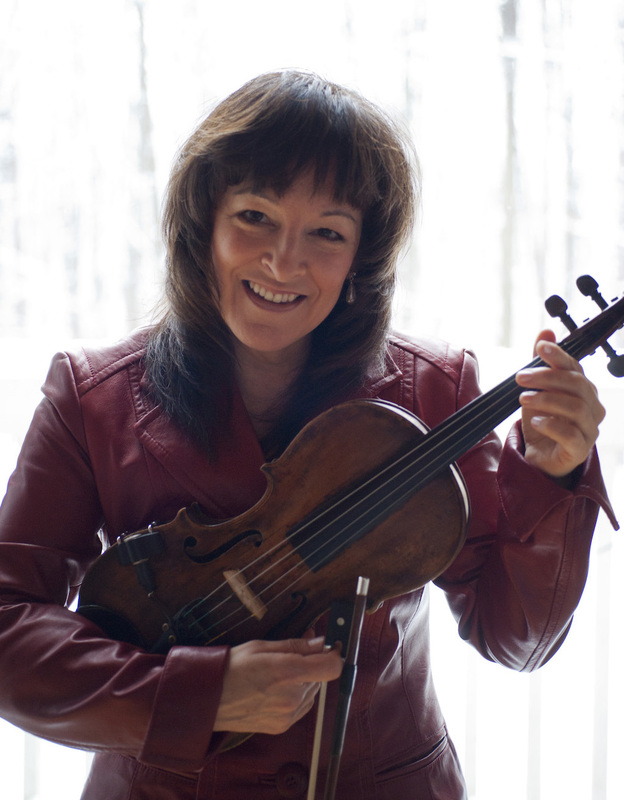 Cindy's electrifying performances have earned her a reputation as one of Canada's premiere combination fiddle player/step dancers. Cindy performs in her own style, full of spontaneity, fun and musical excellence. 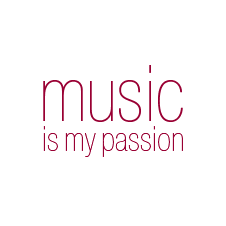 Cindy's life long goal is to preserve traditional music. 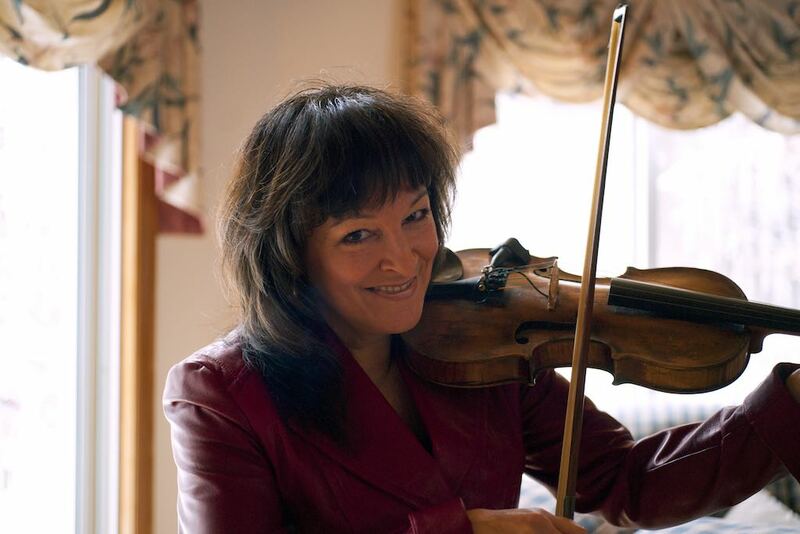 She has achieved this goal through her teaching, which includes over 35 years of private lessons and also as a fiddle/stepdance instructor at fiddle and folk camps and college campuses. Cindy has also appeared on national radio and television, has performed with Symphony Orchestras, released 3 recordings and has performed at major folk festivals, art exhibitions and special events throughout Canada and the U.S. Originally from the Ottawa Valley, Cindy comes from a musical family. She started step dancing at the age of six and fiddling when she was twelve. Largely self-taught, Cindy began under the influence of her grandpa, Robert Buck. She knew from a young age fiddle and stepdance was her passion and announced out loud she wanted to be a fiddle player and stepdancer as her career choice. Cindy wanted to be unique, so she learned how to fiddle and step dance at the same time and developed her unique performing style. In her teens, Thompson criss-crossed the country winning over judges and audience alike. 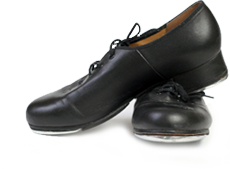 Cindy won Canadian step-dancing championships and numerous fiddle awards; including those at the North American Fiddle Contests in Shelburne, Ontario. Wherever she goes, Cindy's fun, enthusiastic approach builds an amazing rapport with her audience. Cindy’s passion for traditional music shows every time she performs or picks up her fiddle. The colours were amazing on the Cabot trail! Can't wait to return. A clip of the fun we had playing the contra dance at Almonte Celtfest! 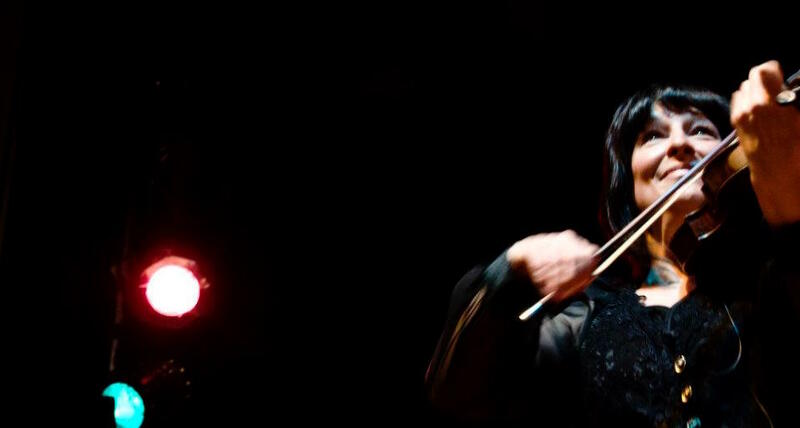 Cindy's two recordings, in the past, have both received critical acclaim and airplay on local, national and international media including radio stations across Holland, France, Australia, The Netherlands, Ireland and England. Cindy’s fiddling draws from Irish, Scottish, Cajun, Country, Bluegrass and Canadian Old Tyme fiddle styles. Her single, "McFadden's/Wild Irishman," appeared in the European Country Music Association Top 40 Independents Chart at #19. Cindy has also received positive and enthusiastic reviews in such media as Sing Out! and Dirty Linen magazines and also Country Music Round-up - Britain's number one Country Music Newspaper and Country Circle - the best known country music magazine in Germany, Austria and Switzerland. Through the Gates is a beautiful album where Cindy says a special thank you to her father, William Forrest 'Bill' Thompson who enabled her to emotionally capture the spirit of a beautiful slow melody. This recording is also dedicated to the memory of John "Jack" Thompson, Cindy’s uncle who followed and supported her on so many musical adventures. You can listen and buy her music below. Cindy Thompson performing at The Great Canadian Fiddle Show. A Variety Show at Almonte Old Town Hall, January 16th, 2016. Gemmill Park, Saturday July 9th 2016. Fiddle player Cindy Thompson and composer/keyboard player Jake Butineau in another dynamic performance at Almonte Celtfest 2013. Former member of The Great Canadian Fiddle Show. Cindy's appearance on CTV Ottawa Morning Live to promote The Great Canadian Fiddle Show. Specializing on keyboard, Jake Butineau's diverse, innovative and natural style has been praised by all who have worked with him. A recent music honours graduate from York University, he has a broad range of experiences in music. These experiences include working with his Mother, Cindy Thompson, at some of Ontario's top Festivals, Fairs and community events. 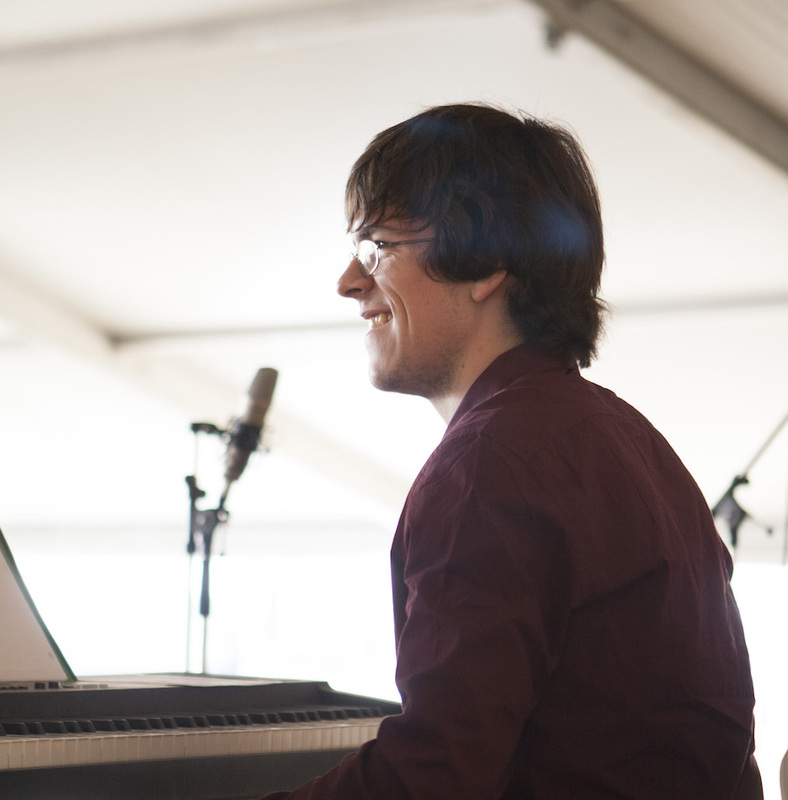 Jake works as an independent composer for media and teaches Skype Lessons for theory and piano accompaniment. 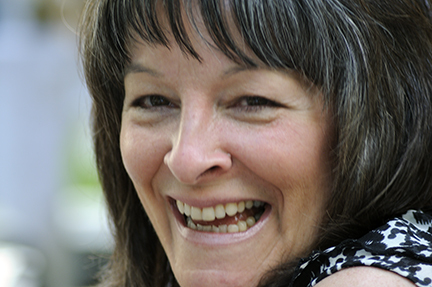 Cindy teaches lessons in the Ottawa Valley and camps throughout Ontario. 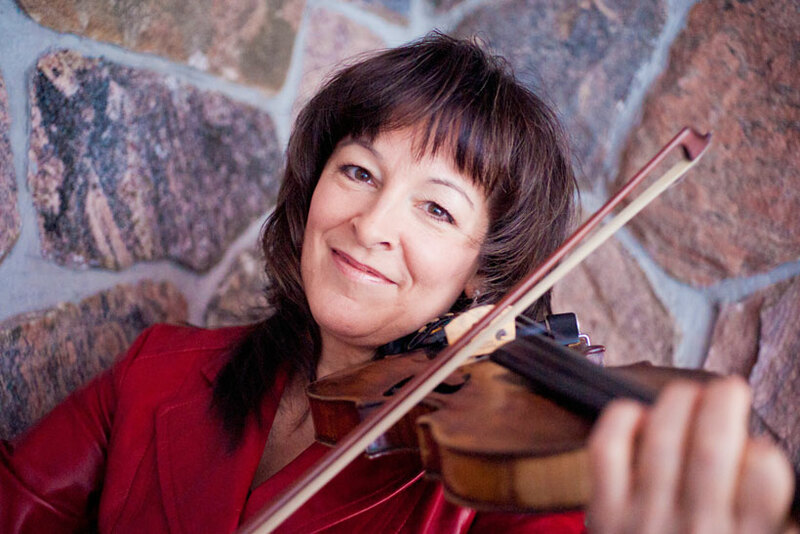 Cindy is a dedicated fiddle and step dance teacher with over 35 years teaching experience. Cindy has taught thousands of students throughout her career. She possesses a knowledgeable history of fiddle music that stems back to her roots. Along with teaching beginner and advanced students, her studies in Early Childhood Education have helped her to work with children as young as 3½ years old! Cindy's teaching is full of spontaneity, enthusiasm, fun and musical excellence. She believes that the art of playing music is achievable for anyone and respects the skill level and individual needs of each student. She finds the best approach through personal interaction and technical versatility to achieve their personal goals. Cindy has been an instructor at the Orangeville Fiddle & Step Dance Camp for many years and inspires everyone she works with to aspire to their fullest potential. Cindy has a lot of energy, a lot of knowledge, and works very hard to make the camp experience unforgettable! For more information about lessons, or to schedule a lesson please email Cindy at: fiddle@cindythompson.ca. 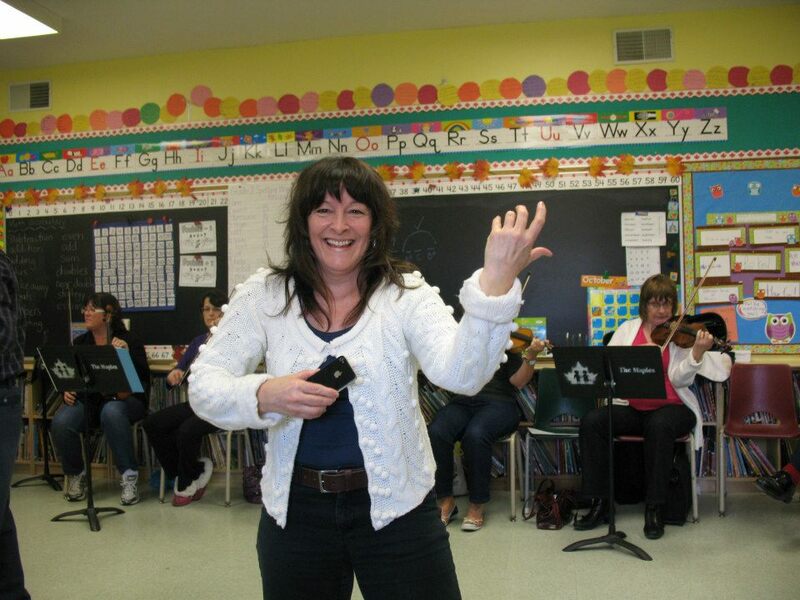 Cindy having a wonderful time teaching at the Orangeville Fiddle Weekend Workshop. Haliburton's Winter Folk Camp present Introduction to Fiddle. Had an awesome concert featuring this year's instructors!! Orangeville Fiddle and Step Dance camp instructors concert. please email Cindy Thompson at: fiddle@cindythompson.ca. 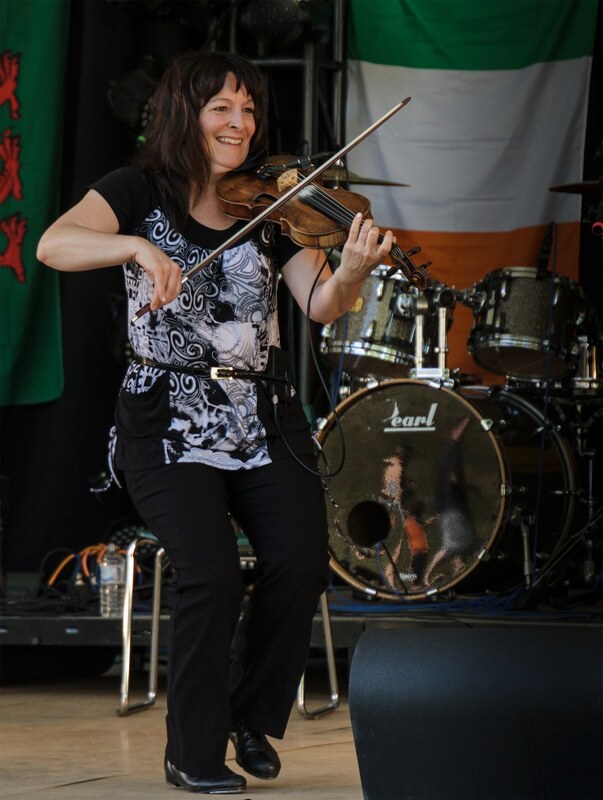 Cindy Thompson on the stage at the 2015 Almonte Celtfest. — Photo by John Rayner.